Sunday, July 15, 2018 by: Isabelle Z. (Natural News) Are women’s fears of breast cancer driving them to get unnecessary, dangerous treatments like chemotherapy and mastectomies? A pair of studies shows just how much women are endangering their lives for no benefit after getting a diagnosis. The first is an unsettling U.K. study that looked at more than 2,700 women who were 40 or younger when first diagnosed with invasive breast cancer. While just a small fraction of breast cancers are diagnosed in women in this age group – around 5 percent – they account for a large percentage of breast cancer deaths. The study set out to determine if women who had the BRCA1 or BRCA2 gene mutations had lower overall survival rates than women who did not. That’s what conventional wisdom says, but this was the biggest study to explore the question. The researchers found that although 12 percent of the women studied did have a BRCA mutation, it did not impact their survival rate. Throughout the follow-up period of ten years, there was no significant difference at any point in time in the overall survival rates among those with the mutation and those without it. 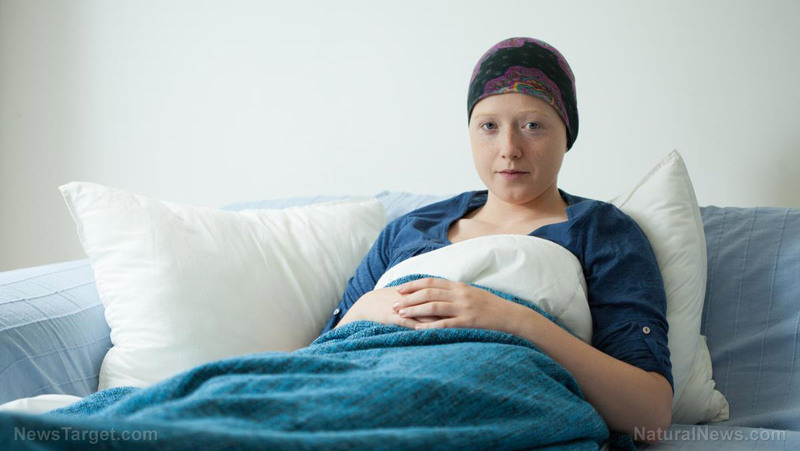 At the two-year mark, overall survival was actually slightly higher – 97 percent – for women with BRCA than those without it, at 96.6 percent. At five years, those with and without the mutation had survival rates of 83.8 percent and 85 percent respectively; ten years later, the rates were 73.4 percent and 70.1 percent. In fact, among those with triple-negative breast cancer, the women with BRCA mutations had significantly better chances of survival at two years, although that benefit was not significant by the time five years had passed. What about women with the BRCA1 and BRCA2 mutations who undergo double mastectomies as a preventive measure, as many do? The researchers discovered there was no increase in survival to be gained from doing so. According to this study, BRCA testing doesn’t have beneficial predictive value and can prompt women to undergo unnecessary mastectomies. In the second study, which involved nearly 10,000 women with a common type of breast cancer, the researchers looked at the gene expression tests typically used to guide a woman’s treatment. When the recurrence score comes back low, doctors don’t generally recommend chemotherapy because of its many risks. However, those who do not get a low score are often put on hormone-blocking endocrine drugs and chemotherapy. In this study, 69 percent of women were found to score in the mid-range of the gene expression test. Some were given the endocrine drug and chemotherapy combination, and others were given endocrine therapy on its own. The researchers discovered that adding chemotherapy to the medication did not provide any additional benefit in terms of invasive disease, secondary primary tumors, or death. Nine years later, those who had gotten endocrine therapy on its own had an invasive disease-free rate of survival of 83.3 percent, while those who got the combination with chemotherapy had survival rates of 84.3 percent. In terms of overall survival, those who had endocrine therapy on its own noted a 93.9 percent survival rate while the rate for those who added chemo was 93.8 percent. It’s also worth noting that some studies have even shown that chemotherapy can encourage breast cancer to spread into other areas of the body. It’s only natural for women to react out of fear to a breast cancer diagnosis and feel compelled to sign up for every treatment their doctor is willing to give them in order to improve their odds of survival, but these studies show that more is not necessarily better – and can even be worse – when it comes to breast cancer treatment.